I’m not the biggest fan of bugs. In fact, I can’t stand them. The worst bug that I have ever personally dealt with is the cicada. Luckily for me, those sneaky little devils with wings are going to emerge out of the ground in swarms numbering in the billions. I can’t wait. Since encasing my house in plastic wrap isn’t an option, I’ll have to go with the next best line of defense: a sword. 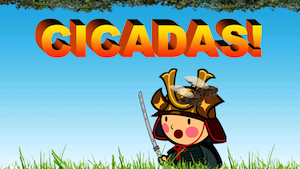 Cicada Samurai shows you how to cut down those demons with fierce and unforgiving weaponry. 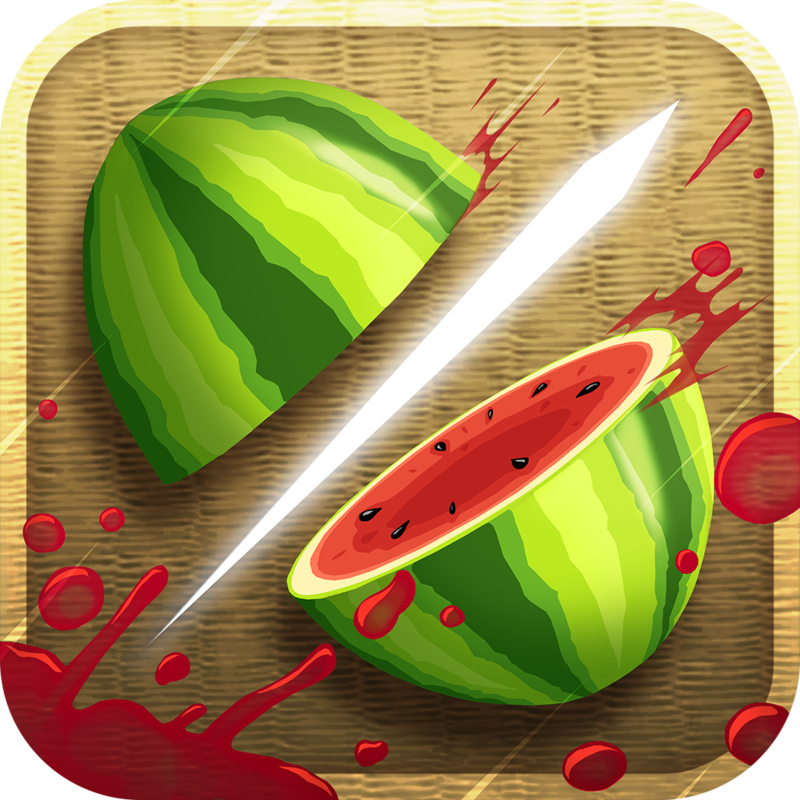 Much like Fruit Ninja, this game focuses on slicing through the objects on your screen. Fruit Ninja has yummy fruit and the occasional bomb. 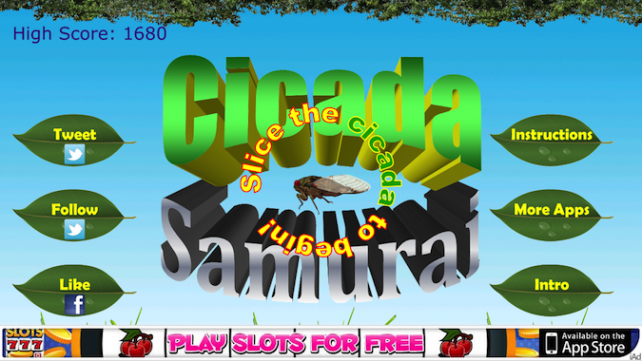 Cicada Samurai features flying freaks of nature that will haunt you in your sleep. Disturbingly, the cicadas and fruit make the same splatters of color on the screen when you slice through them. To slice through these winged menaces, swipe across the screen. 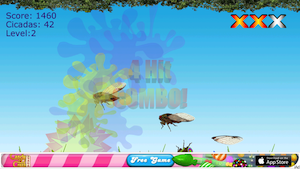 The game recommends using short swipes to get the bugs. If you fail to slice one, you get a strike. You have three strikes before the game ends. Before you go on a slicing spree, be aware that not everything on the screen should feel the wrath of your blade. As if this game wasn’t weird enough, there are beach balls that you need to avoid when you’re slicing. What do beach balls have to do with cicadas? I don’t have a single clue. All I know is that if you slice a beach ball, you get a strike. What else doesn’t go with cicadas? Doughnuts. Yet, they’re in the game just like the beach balls. If you slice a doughnut with your sword, you’ll have one of your strikes removed. Whether you’re fascinated by these disgusting creatures, or they reduce you to a crying, gibbering child, Cicada Samurai is a fun game. So what if it serves as a blunt reminder that you can’t hide from these pests for much longer? As long as you have your sword, you’ll be fine. 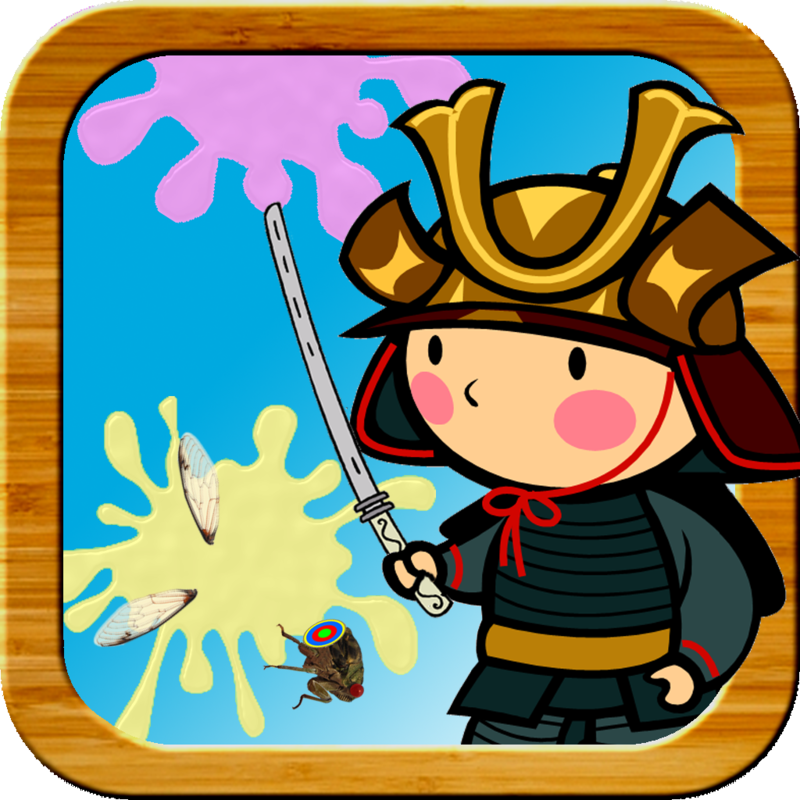 Cicada Samurai is a universal app, and it’s available in the App Store for FREE!